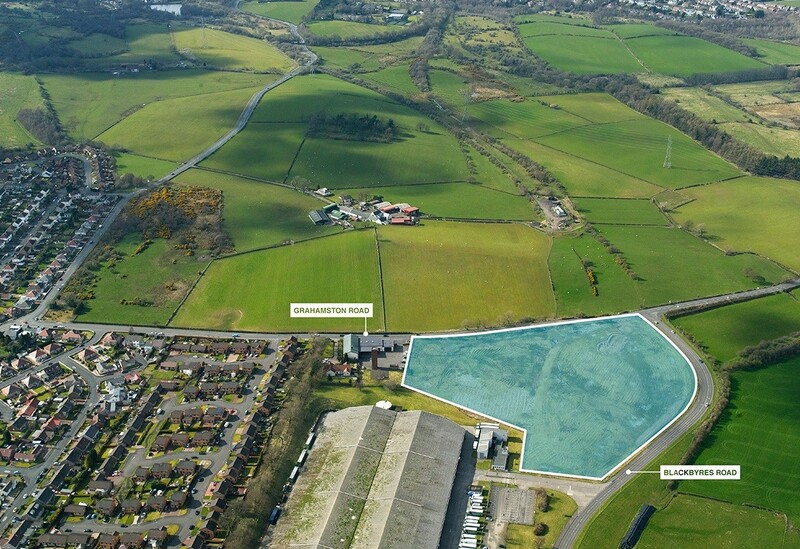 A residential expansion of Barrhead is on the cards following sale of 9.1 acre s of scrubland on the corner of Grahamston Road and Blackbyres Road within just a mile of the town centre. 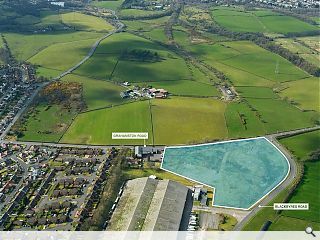 Adjoining two industrial properties which are also earmarked for housing the site is being marketed as offering open aspect to the countryside within commuting distance of Glasgow. Nina Stobie, director, JLL, said: “Barrhead continues to receive substantial investment, and with the town’s strong transport links this particular site is ideally suited to residential development. Recent completion s in the town include a community centre and Asda store whilst Barrhead High School is set to open its doors by summer 2017.